Thread in 'Enforcer' started by Marxak, Mar 26, 2019. A pretty decent, pretty standart Enforcer build. You can swap out some of the ML for a LL to make into a sniper fit. 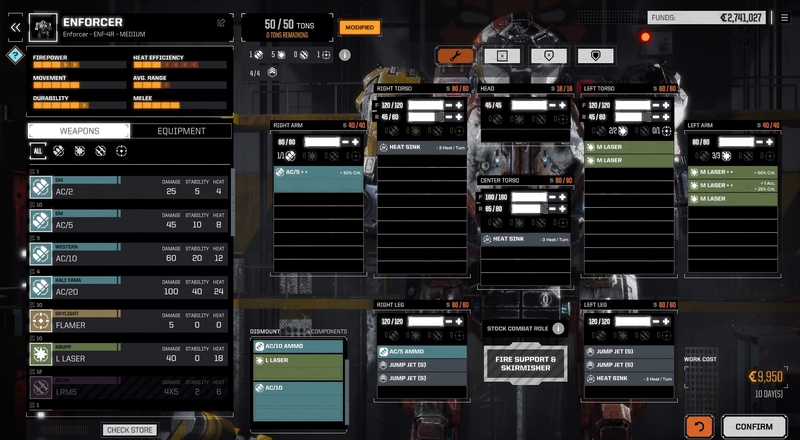 I didn't as i already had a Jagermech for that role so i made it into a finisher mech instead.